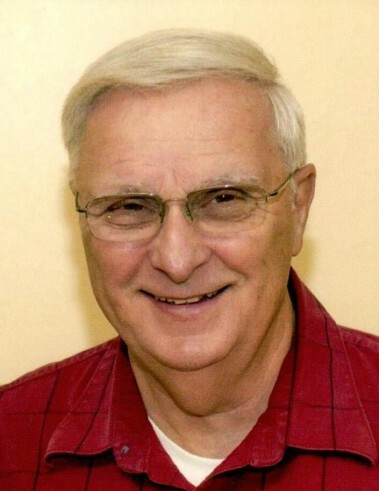 Robert “Bob” Ring, 75 of Lindenhurst passed away on Saturday, January 26, 2019 at Advocate Condell Medical Center in Libertyville. He was born on July 22, 1943 in Chicago, IL to the late William and Myrtle (Lowrey) Ring. On May 2, 1964 he married the former Jacqueline Pawlak in Chicago. Bob was the former owner of Bobs Hobby Shops. He truly loved anything with an engine, including planes, trains, automobiles and boats. He could be happy just watching planes take off and land at the airport. Bob’s greatest love of all was spending time with his family that he loved more than anything. Robert is survived by his loving wife Jacqueline, his children; Michael (Lori Meadows) Ring, Richard (Anita) Ring and Carolyn (Ray) Olson, his grandchildren; Bryce Ring, Aly Ring, Taylor Ring, Andy Olson, Megan Olson, Travis Ring, Ryan Olson and Danny Olson, his great grandchild, Jace Aranda. He was preceded in death by his parents and his brother, William Ring and his sister, Ruth Bechtold. Visitation will be on Saturday, February 2, 2019 from 4:00 to 6:30 P.M. at Warren Funeral Home located at 1475 N. Cemetery Rd, Gurnee, IL Services will be at 6:30 P.M. at the funeral home. Father James Merold will officiate.